Over the years, digital marketing and social media design have transformed marketing. Social media platforms such as Facebook, Twitter, Pinterest, and Youtube have developed into channels for reaching the masses globally. According to Statista, Facebook has 2.2 billion active monthly users, making it the first social network. With such a vast audience base, it has become even more crucial to create a strong and compelling marketing strategy, supported with a great social media design. Video marketing, especially Facebook marketing, is all the rage today. From stories, live videos and 360, there are numerous ways in which video marketing can boost your digital marketing strategy. In today’s fast-paced world, it is pivotal that the videos are short yet stimulating. Short and compelling stories are not only great entertainers but also possess the potential to become viral. With great visual narration and a strong plot, videos can even make an impact in locations with different cultures and languages. Facebook suggests that the videos that reach and impact the masses are of 2-minutes or even of shorter length. Essentially, your video must convey the desired message before the viewer loses interest. Videos have a better recall as compared to text and images. If the video is relevant, it leaves a lasting impact and recalls for the viewers resulting in increased impressions, views, and shares. When you are using Facebook video marketing, remember that you have only 5-10 seconds to hook your viewer. 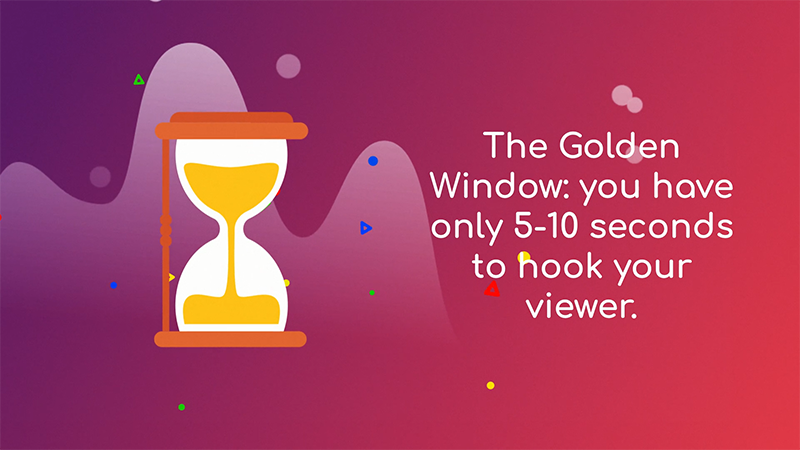 This is the golden window that you have to utilize in order to compel the audience to watch the complete video. The key to creating an engaging video is using information and entertainment in the right proportion. In order to create successful videos, make sure that the narration is focused and comprehensible even without sound. It is also recommended that you include a signifier to your brand in the video. This could be achieved by incorporating social cues or the brand’s logo design. In order to create engaging video content, it is essential to gain a better understanding of your audience. Understanding where your target audience is, what they are looking for and what they like. Once you factor in these aspects, you can create videos which deliver faster and higher results. Videos that provide solutions for their viewers have the potential to spread like wildfire. Pages such as Nas Daily, Tasty and many more have gained mass appreciation and followers as they are precise and deliver what the audience is looking for. Earlier, videos were created for the purpose of marketing and then the relevant mediums were utilized. Now, video content is created keeping in mind the target audience as well as the social channels. Create videos specifically for Facebook in order to stay within the guidelines stipulated by the channel. If the video is within the Facebook requirements, it can reach more users and is better visible to the algorithms used by Facebook. 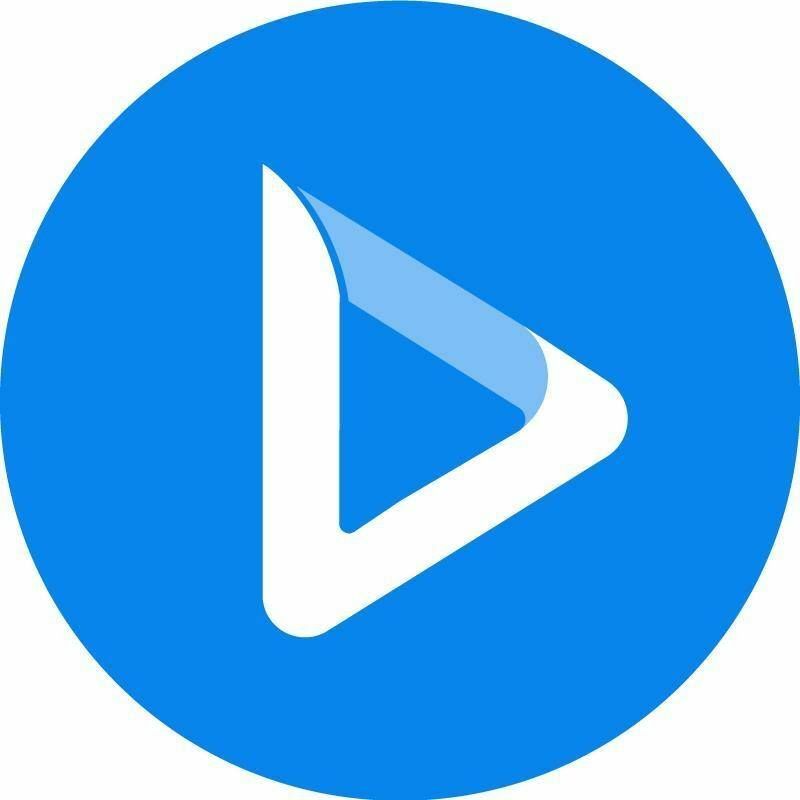 Upload the video directly on Facebook to benefit from the auto play feature. This feature helps provide your video with the golden window even while the user is scrolling down the feed. A thumbnail creates intrigue for a video just as a logo design works as an identifier for a brand. A good logo design is created using the best logo maker; similarly, careful attention is required to create a thumbnail. Facebook’s ad creation tool allows for adding a new image or choosing an image from the video to be used as a thumbnail. A captivating thumbnail can attract the user even if the video doesn’t play automatically. You can add some text on the thumbnail to make it even more convincing but keep in mind the 20% text policy by Facebook. Features such as "Facebook Live" and "Facebook 360" videos provide a unique medium to interact and communicate with the users. These tools prove beneficial for promoting events and adding updates to the page. Facebook stories are visible for 24 hours from the time of publishing and provide another medium for broadcasts which has become a fast favorite amongst vloggers. Yet another medium is the Facebook cover design where you can now add videos or slideshows, helping you get more attention from your page visitors. Often people can be seen killing time by checking their mobile feed and suggested videos while in the line for groceries, at airports, during the daily commute, medical waiting room, etc. Certain hours in the day can gain more attention and engagement from the user so that your videos do not get lost in the feeds. Utilize these peak timings and schedule your videos in order to increase impressions. While you should create video content that sells on it, it is recommended that you promote your videos to reach more audience. 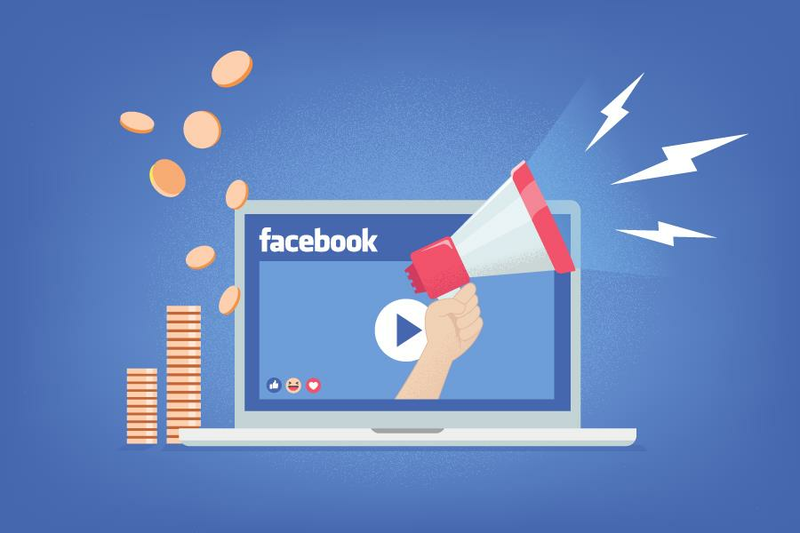 Video views can prove to be cheaper on Facebook once they are properly targeted and optimized. Facebook pages can now be customized using page templates and you can choose the "Call-to-Action" button that should be displayed on the page. These ‘call-to-action’ buttons include Shop now, Learn More, Watch Video, Sign Up, etc. If you have a watch video button placed, keep in mind to use a Facebook cover design that indicates what lies in the video behind the "Watch Video" button. Every business can benefit from a good digital marketing campaign, teamed up with a social media design to drive it. The trifecta of digital marketing consists of Graphics, Text, and Videos are essential for a successful campaign. And with videos gaining more popularity, more marketers are focusing on video marketing. Therefore, it is vital to creatե video content that can engage users.